Margaret Hilson,Joanne Mick, Charlotte Edwards, Gillian Birt. Thank you to all 12 teams who participated, the manager and staff at Marpole Curling Club, the volunteers and all those who baked muffins and squares. Teams were very complimentary of the Marpole hospitality, the ice and the great food. Your individual contributions made the bonspiel a success. See everyone same time next year. HERE’S THE LINK TO SCOREIX TO FOLLOW THE RESULTS! 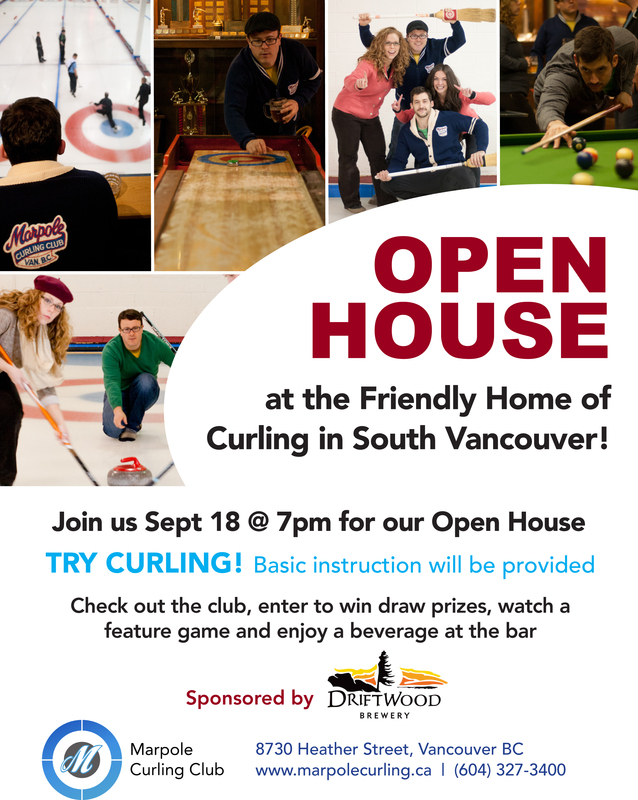 The Marpole Curling Club would like to welcome everyone to our Open House on Thursday Sept 18th, 2014 at 7:00pm! You can throw a rock or two with one of our instructors, watch a feature game, enjoy a burger and beverage special and check our our lounge and games rooms. You can meet other curlers before you meet them on the ice! 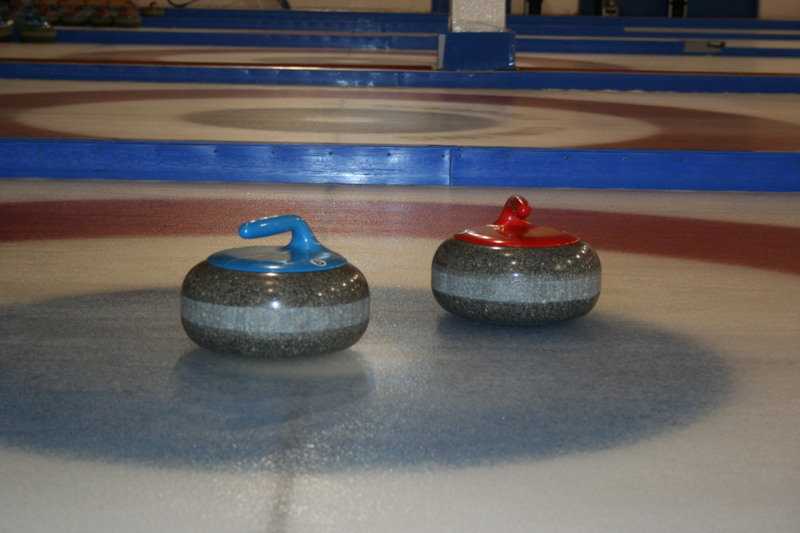 Whether your a member or just curling curious, C’mon down and have fun. Bring a friend! Marpole’s Opening Open FunSpiel is happening on Sunday Sept 21, 2014. The fee is $100.00 per team for the all day event including dinner. 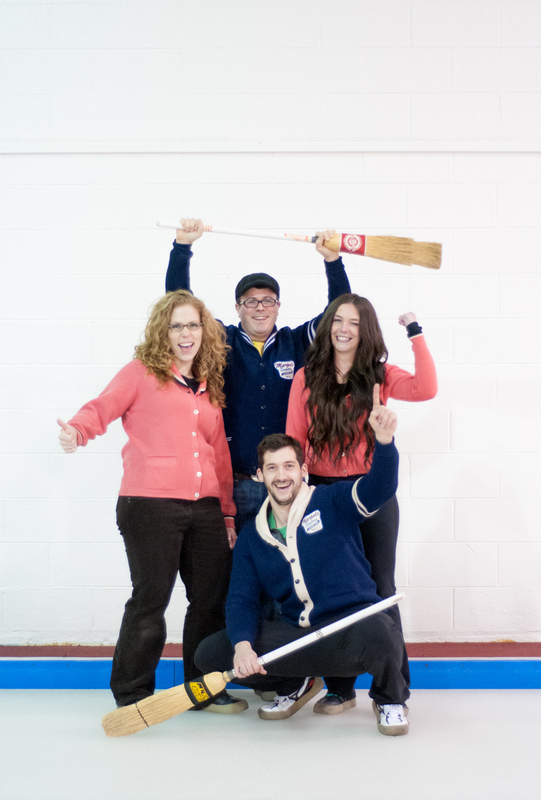 Help us ring in and celebrate the new Curling Season of 2014-15! Register your team by emailing melinda@marpolecurling.ca We look forward to seeing you!